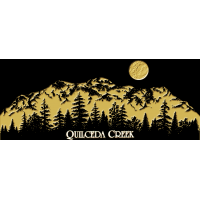 We are pleased to offer you the 2015 Quilceda Creek Cabernet Sauvignon Columbia Valley. The 2015 growing season was the warmest ever recorded in Washington State. We achieved sufficient shoot growth early in the season to provide the fruit shading during the hottest June days. We have also installed overhead misters in all of our vineyard sites to cool the fruit, if needed, to produce the finest grapes we can grow, regardless of extreme weather. 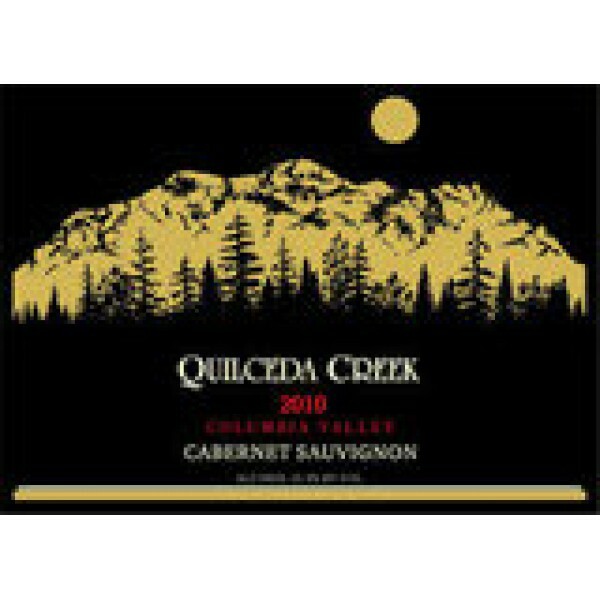 Almost all of our Cabernet Sauvignon achieved its final ripening under perfect, mid-70 degree Fahrenheit temperatures in October. The results were very small and concentrated berries full of flavor and freshness.